We are a non for profit 501 (c) (6) organization and as such we do not endorse any political candidates nor any political organizations.Our chamber is an organization with members in the small Hispanic and Non Hispanic business community located in Polk County, Florida.  PRHCCPC is looking to work closely with local Puerto Rican, Hispanic and Non-Hispanic members of the educational, cultural AND business community. Allowing them the opportunity to access education, networking, marketing and growth potential inside and outside of the Polk County area. No matter how large, small , or even if you are on your way to beginning on starting your dream business, or simply would just like to want the opportunity to network with a dynamic group of people that make the current diverse and dynamic membership, we will be your chamber to help you get empowered. Community , Culture and Business.